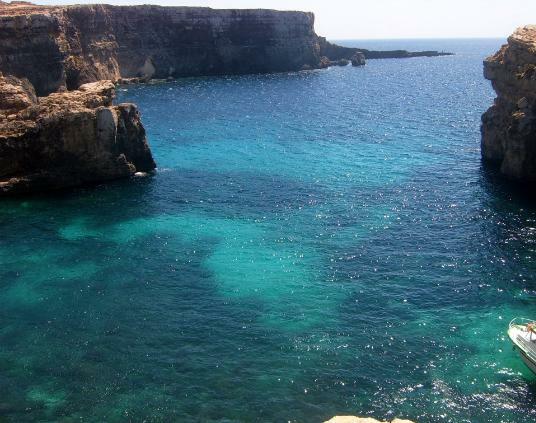 Malta is renowned for its fantastic scuba diving opportunities and has stunning areas to dive on all 3 islands. The beautiful deep blue surrounding Malta provides the perfect waters for swimming with the underwater inhabitants of this marvellous, intriguing and foreign land. The sea is both calm and incredibly clear, making it ideal for diving and seeing everything that swims around you when you sink deeper and deeper. 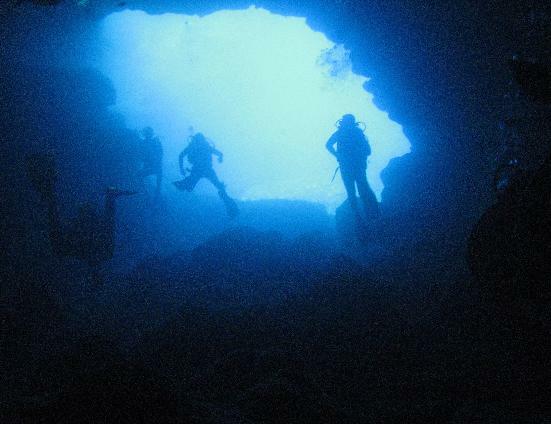 Whatever level of diver you are, Malta is a fantastic place to dive. 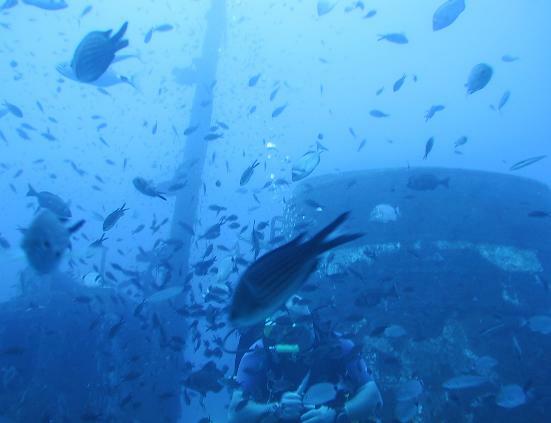 Beginners can enjoy relaxed teaching time in clear, shallow waters, whilst the more advanced divers can explore a little deeper and take on some of the more challenging dives in the area. A popular dive for beginner and intermediate divers is the stretch frm Ghar Lapsi to Lantern Point which can even take in an underwater tunnel section if you feel ready for it! With dive centres situated in Malta, Gozo and Comino, you really can take your pick of destinations if you are visiting Malta for a diving holiday. Of course, you can base yourself in any of the destinations and still have access to all the major dive sites just a short boat ride away. If you’re looking for somewhere in Europe to go on a diving holiday then Malta should be high on your list. It is recommended as one of the best areas to dive in the world, and is certainly amongst the best in Europe. The water babies amongst you can certainly come to Malta safe in the knowledge that the underwater entertainment will be up there with the very best you’ve experienced.